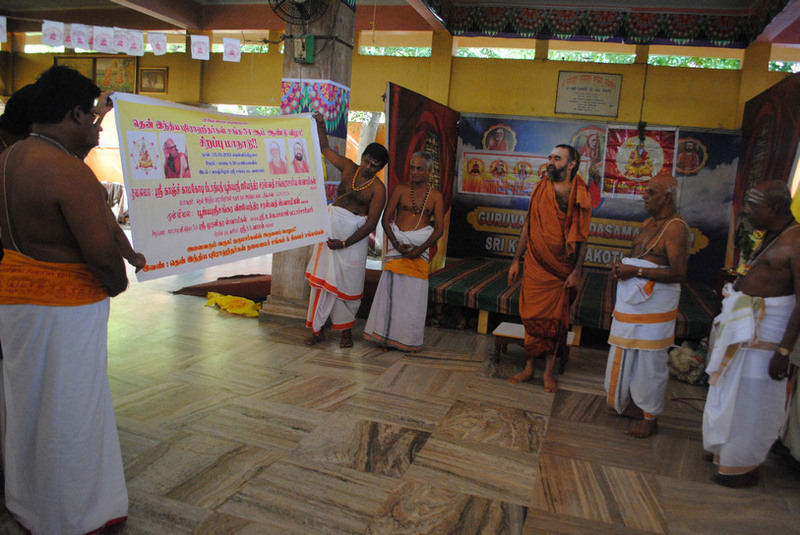 The Annual South Indian Purohit Conference was held today at Shrimatham, Kanchipuram in the benign presence of His Holiness Pujyasri Jayendra Saraswathi Shankaracharya Swamiji and His Holiness Pujyashri Shankara Vijayendra Saraswathi Shankaracharya Swamiji. His Holiness blessed the gathering with Anugraha Bhashanam. 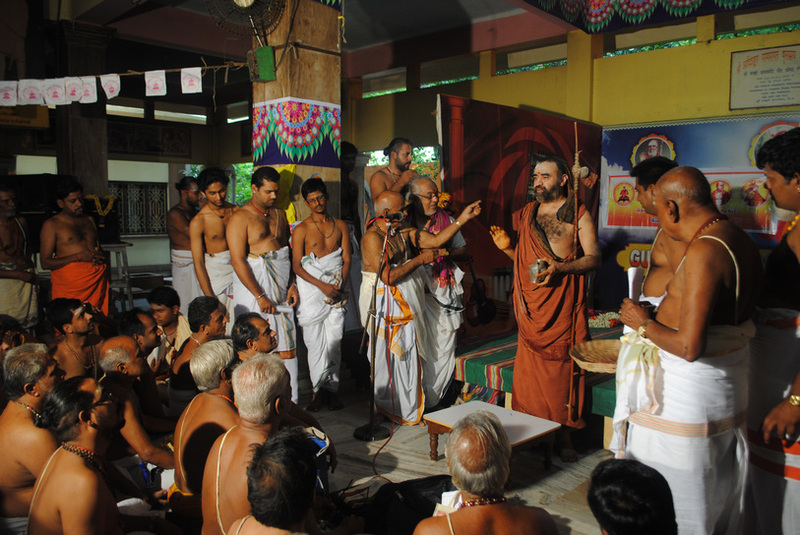 A large number of Purohits participated in the meet. This is the 54th edition of the event.